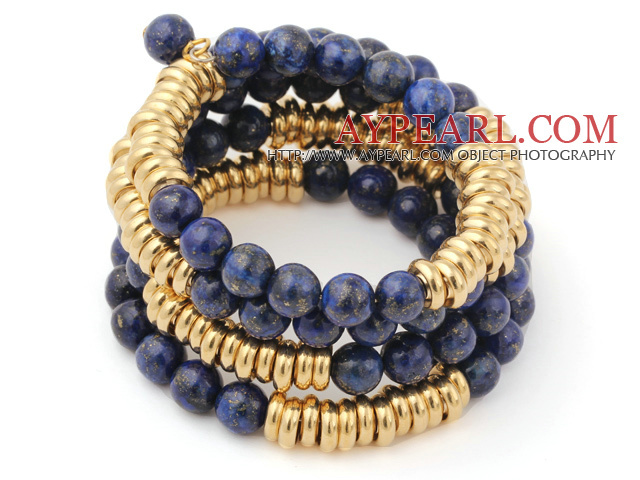 We can supply Fashion Multilayer 8mm Round Lapis Stone And Golden Abacus Beads Charm Beaded Bracelet with comparable price. 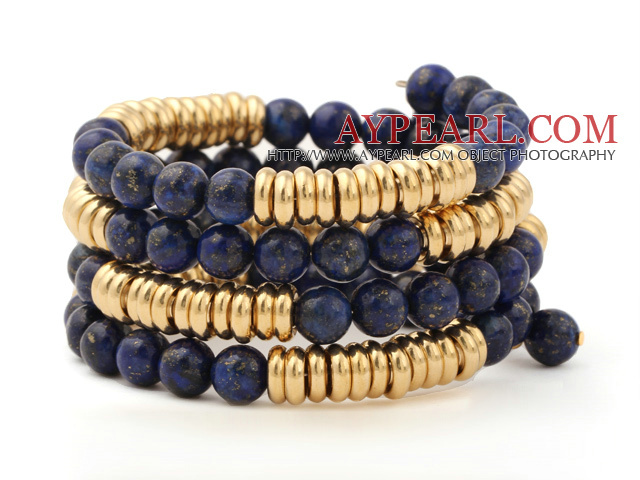 Welcome to wholesale Fashion Multilayer 8mm Round Lapis Stone And Golden Abacus Beads Charm Beaded Bracelet from Aypearl.com!!! 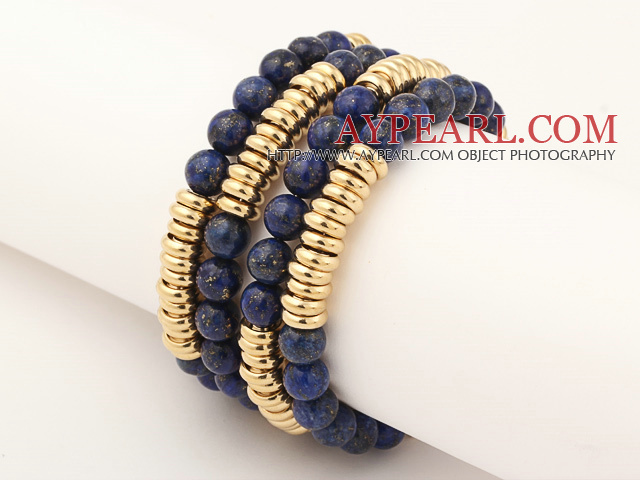 See other " Multilayer " items.